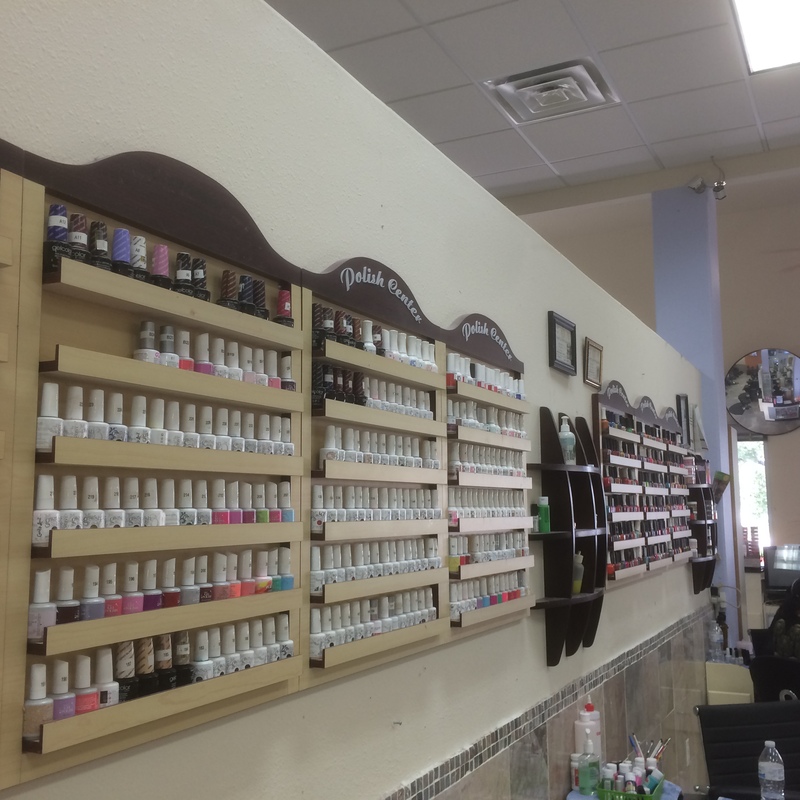 Glamour Nails Hair Spa is one of the best nail salons located conveniently in San Antonio, TX 78251. We value our skills in the industry and take pride in the work we provide for you. Here we provide a range of nail care & beauty services at a reasonable price such as Manicure, Spa Pedicure, Nail design, Waxing, and more. (Click our Services to get further information. Glamour Nails Hair Spa – Where you would be proud of your natural beauty! PROFESSIONAL NAIL CARE FOR LADIES AND GENTLEMEN!! !